We're very excited to share with you three pieces of big news today. If you haven't already you can sign up for Gigantt right now. No more waiting list. Starting from today you can freely add team members and resources to your organization. You can assign tasks to any resource. 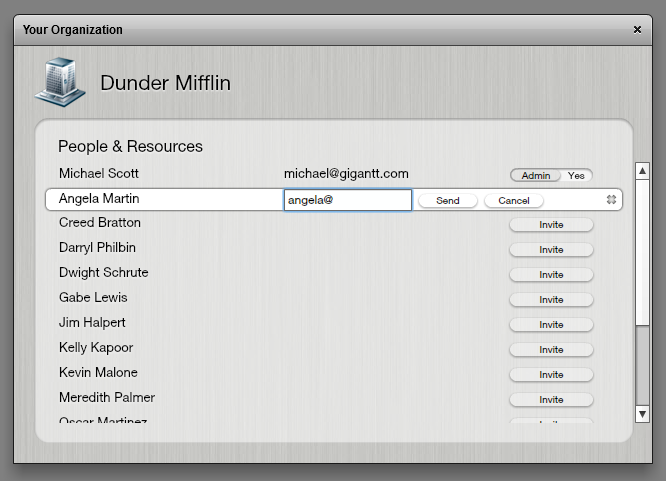 A resource that's really a coworker can also be invited as a collaborator. This person will then be able to edit your plan alongside you. Read more about adding people and resources. 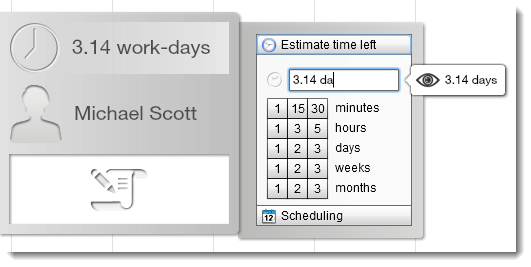 You're no longer forced to choose an estimate from a fixed set. Now you can just type your own estimate.